Floating Preview. 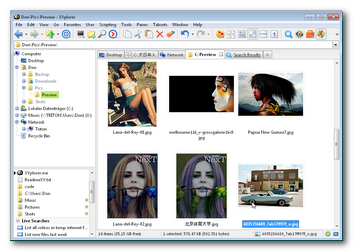 A new preview pane separate from the main window, supporting Mouse Down Blow Up and the transparency grid for transparent images. One of the most demanded features. 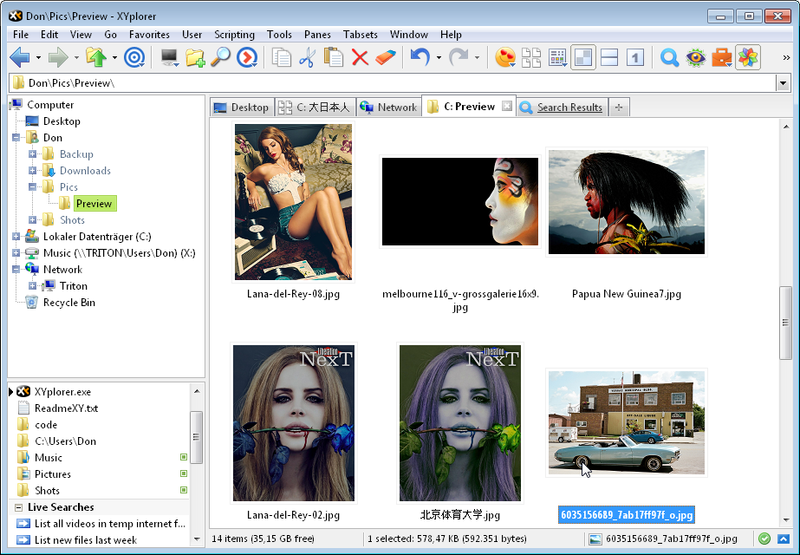 See Floating Preview in version 11.20.0000 for continued development of this feature. Mouse Down Blow Up. Now it zooms exactly into the point where you downed the mouse. A tiny change with a stunning effect and highly useful for investigating details in images. Delete Long. Fed up with "Path Too Long" errors when deleting items? The new command Delete Long deletes file and folders with overlong paths (> 260 characters) with ease. Use this command to delete the selected Tree or List item(s) even when they have overlong paths (> 260 characters). The deletion is permanent since the Recycle Bin does not support items that long. You are prompted before the deletion.